We’re delighted to announce that Thicker Than Water – the seventh book in the bestselling Hammarby series by Carin Gerhardsen will be published by Bastei Lübbe in Germany. 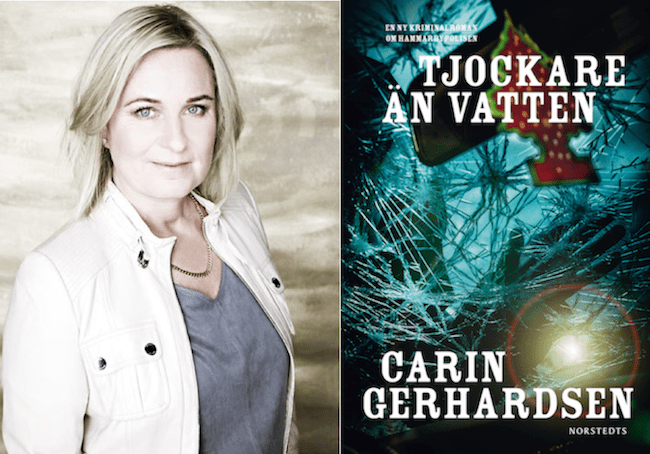 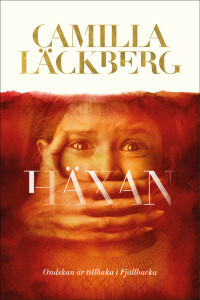 We’re very happy to announce that the French edition of The Witch, the tenth in Camilla Läckberg‘s internationally bestselling Fjällbacka series, will be published in a book club by Le Grand Livre du Mois. 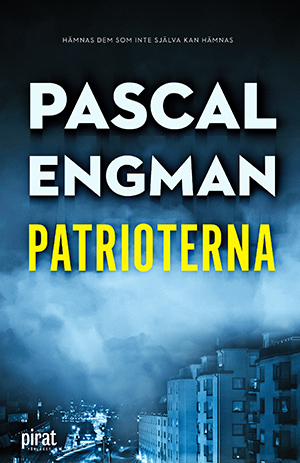 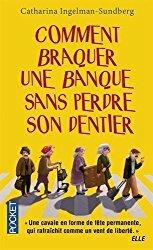 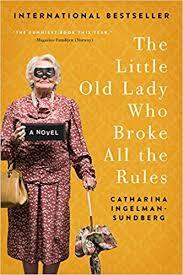 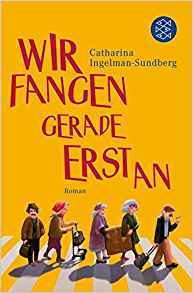 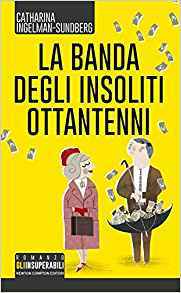 As Frankfurt Book Fair closes Mipcom opens its doors brining news of the long-awaited adaption for Catharina Ingelman-Sundberg‘s bestseller League of Pensioners series. 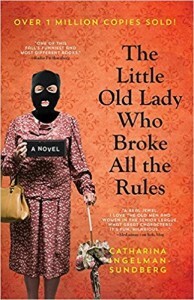 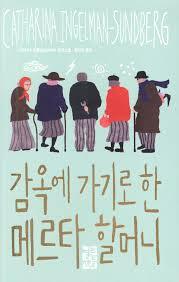 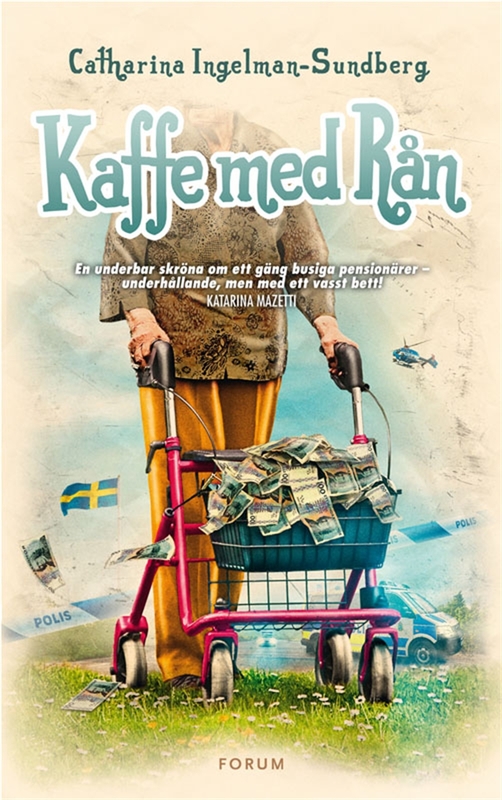 Sweden’s Nexiko and LA-based Dynamic Television are teaming up for The Little Old Lady Who Broke All The Rules. 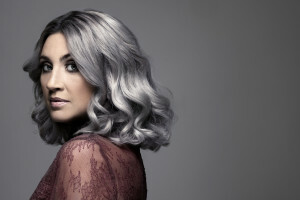 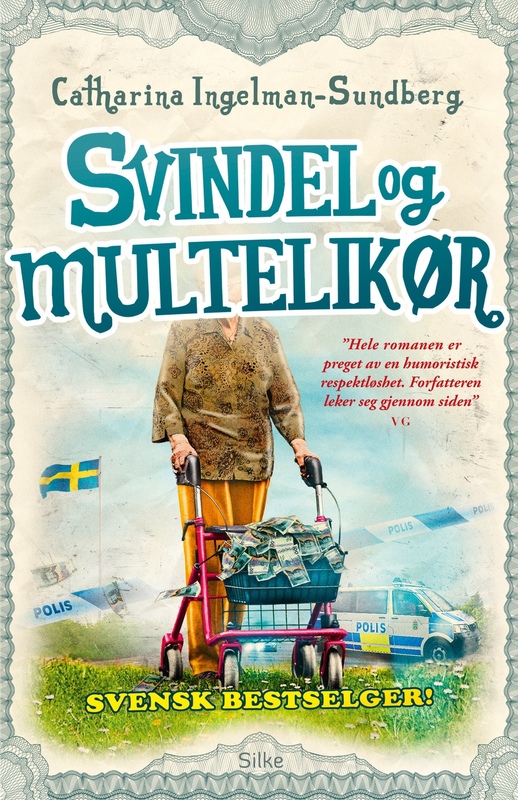 The former will produce an eight episode series for broadcaster SVT which Dynamic will distribute worldwide. 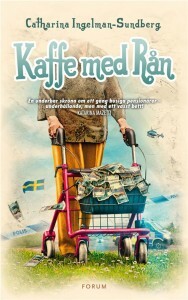 Production is expected to begin next year in Sweden and France. 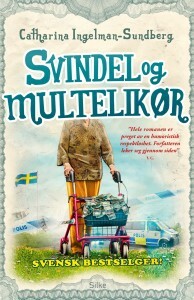 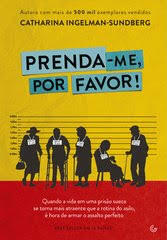 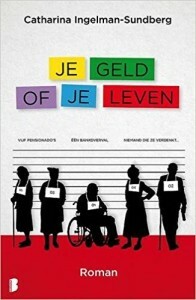 A feel-good, drama based on the international bestselling book series by Catharina Ingelman-Sundberg, the TV project will follow a group of disgruntled rebellious senior citizens whose desire for a better life in their nursing home leads them to form a criminal gang pulling off elaborate and hilarious heists. 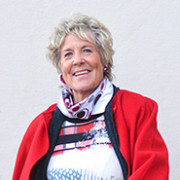 France’s Line Renaud has been cast as one of the leads. 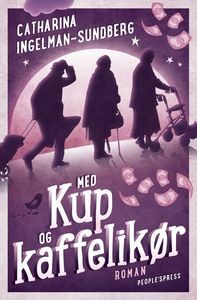 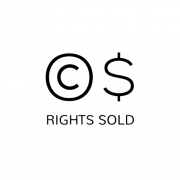 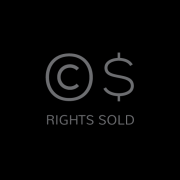 http://www.nordinagency.se/wp-content/uploads/2014/02/cis-1-webb.jpg 185 300 Anna Frankl http://www.nordinagency.se/wp-content/uploads/2014/02/new_logo.png Anna Frankl2017-10-17 12:13:282017-10-17 12:13:28Dynamic - Nexiko Team For "The Little Old Lady Who Broke All The Rules"
We’re delighted to announce that The Patriots, the debut thriller from Pascal Engman will be published in Polish by Sonia Draga. 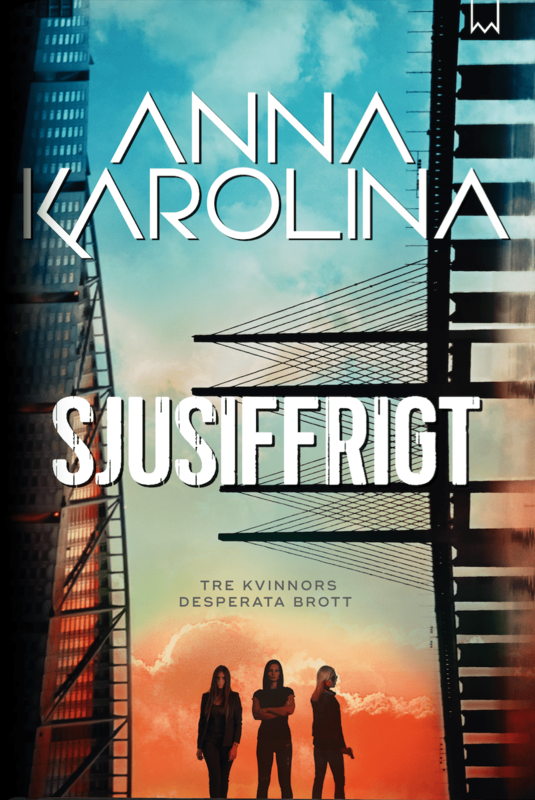 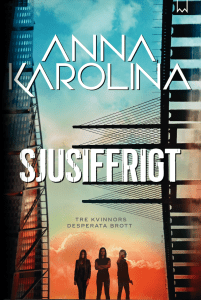 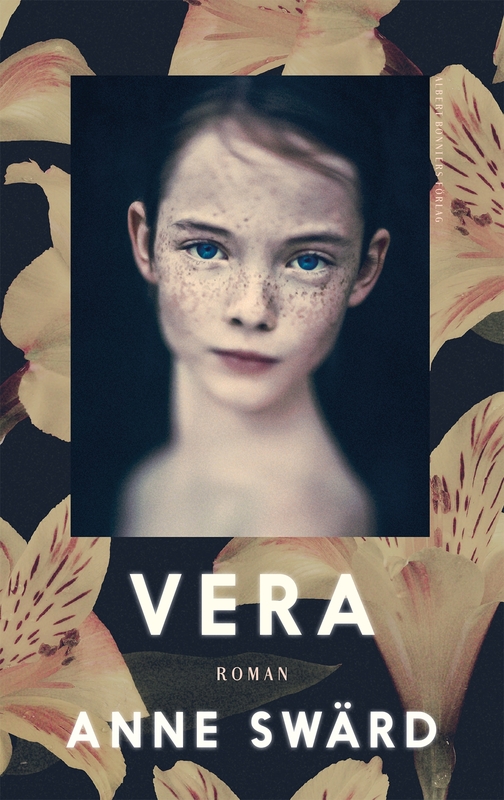 We’re delighted to announce that Otava have acquired the Finnish rights to Anne Swärd‘s beautiful novel Vera. 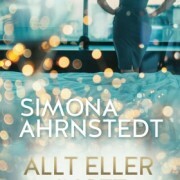 The Danish rights to Anne Swärd‘s beautiful novel Vera have been acquired by Gyldendal. 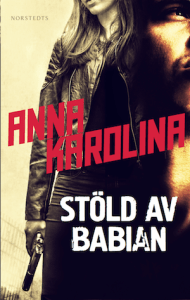 We’re delighted to announce that Savage Congress by Anna Karolina is to be published in Japanese by HarperCollins Japan.